The SunPort is a sophisticated yet simple new device that lets anyone use solar power without buying expensive panels, inverters or batteries. This is the world’s first smart grid, solar delivery, plug-in device, and all you need is a standard wall outlet and something to plug into it. The inventor of this device, Paul Droege, made news last year when he took third place at the annual Pitch Fiesta, an integral part of the Tech Fiesta ABQ week. He now hopes to raise $75,000 on Kickstarter. This cash would help mass-produce the SunPort and develop associated applications. When you plug electronics into the SunPort, it keeps track of how much electricity you consume. By using a technique popular with large companies, it then buys enough solar renewable energy credits to match your power consumption. The best part is – anyone can benefit from this technology! It doesn’t require you to own a building or buy costly equipment, and SunPort only charges you for the cost associated with that amount of solar power you consume. 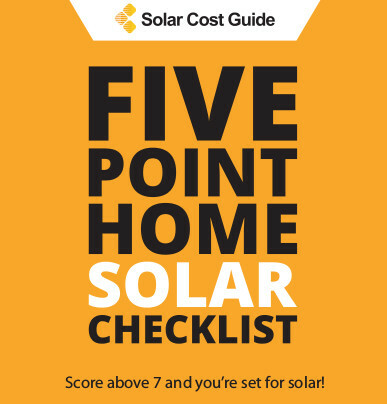 You’ll pay the normal rate to your utility in addition to a minimal extra fee that the SunPort calculates. For example, it might cost you around $1-$2 to per month to run a notebook PC on solar energy. 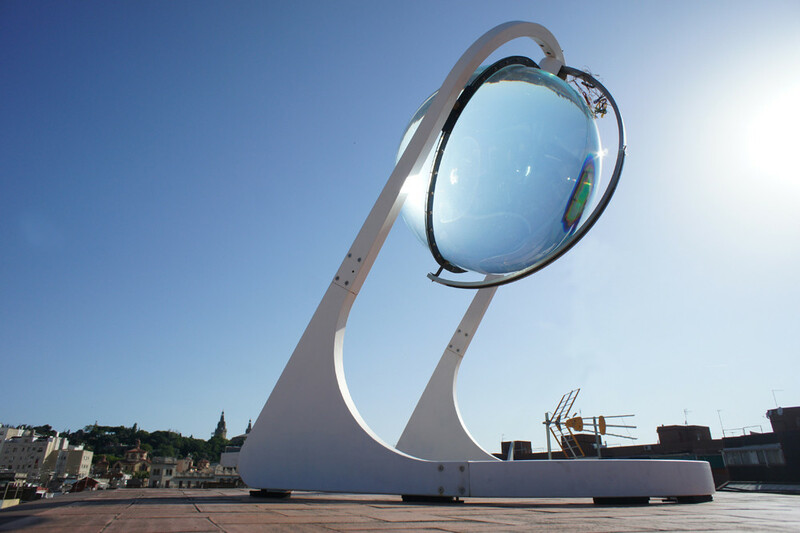 This system provides an easy, inexpensive way to support renewable power and help fund new photovoltaic energy projects which are connected to the grid. SunPort’s solar power transactions are also verified by outside auditors to confirm that the system truly purchases credits linked to genuine, active photovoltaic panels. This assures users that their money actually benefits green electricity producers. Some utilities give customers the option to pay extra and ensure that some or all of their electricity is generated from sustainable sources. The SunPort is different in the sense that you literally take back more of your power. This device lets you run specific devices on renewable energy and adjust your day-to-day spending as it suits your needs. 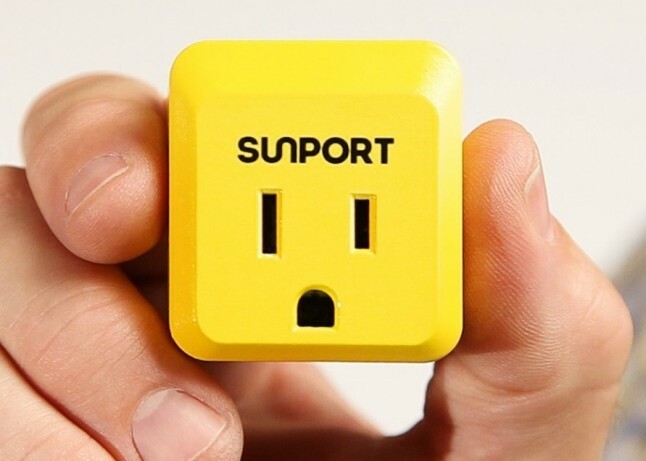 SunPort enables users to specifically choose solar power rather than other renewables. It does have some limitations, however. Unless you are willing to order a large quantity of SunPorts, this device currently isn’t practical for powering an entire house. It can’t be used with wired-in equipment, such as ceiling fans, outdoor lights or built-in appliances either. Nonetheless, it’s suitable for most electronics, small appliances and lamps. Another way to use solar power without buying expensive equipment is to lease the panels or sign a power purchase agreement. These programs allow people to put photovoltaic panels by paying monthly fees, and often no money upfront for free installation. However, these options aren’t usually available to renters. Compared to all the ways there are for going green, the SunPort is the quickest way yet, and it applies the same principle utilities use to fund natural gas, coal or nuclear plants. Customers collectively finance the facility instead of buying their own. 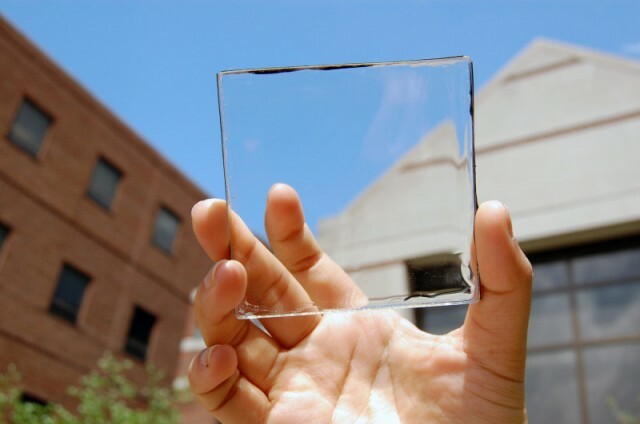 The SunPower is cheaper, easier to use, and much simpler than most other solar power devices out there. Everyone now has the option to go green and benefit from renewable energy.